Jasprit Bumrah will reportedly play no part in the forthcoming T20I series against England. The 24-year-old fast bowler injured his left thumb during the first T20I against Ireland at Malahide before undergoing a scan. The results of that scan have not yet been revealed but Bumrah, who took 2/19 in the same match that he sustained the injury, is believed to be targeting the ODI series against England, which begins on 12 July, for his return. It is a significant blow for the side currently placed No.2 in the MRF Tyres ICC T20I rankings. Since making his debut in January 2016, Bumrah has become India's most reliable bowler at the death, using his trademark yorker to great effect. In 35 T20Is he has taken 43 wickets with an impressive economy rate of 6.79. 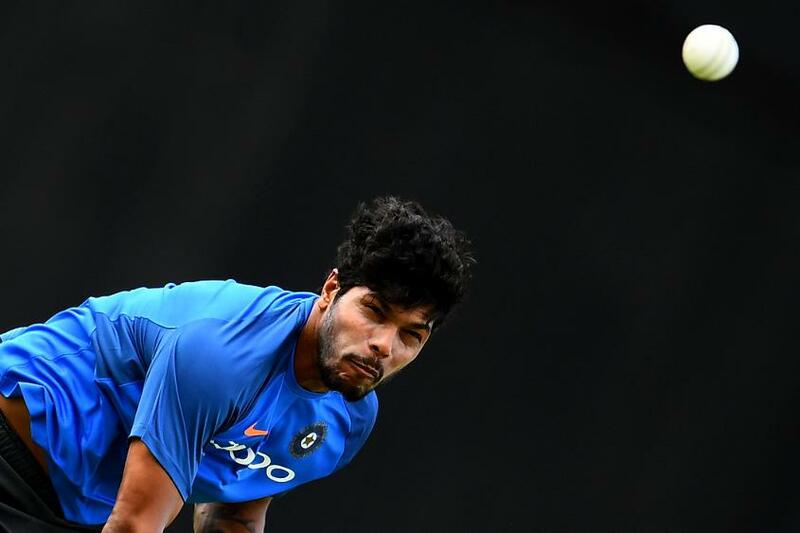 The other pace bowling options in India's squad include Bhuvneshwar Kumar, Hardik Pandya, Siddarth Kaul and Umesh Yadav. It is not yet known if a replacement for Bumrah will be called up. The three-match series against England begins on Tuesday at Old Trafford.